Traveling to Tokyo? Be sure to see some of the most iconic sites in Tokyo and nearby suburban cities—from gorgeous skylines and jaw-dropping nature to hidden treasures. Photographer/author misaki matsui presents the beauty of the four seasons of Tokyo that Japanese locals enjoy every year. Her collection showcases over 100 striking images of Tokyo including Asakusa Senso-ji Temple, Roppongi Hills, Toyosu Fish Market (recently moved from Tsukiji), Iriya the Morning Glory Festival, Mt. Takao, Zaimokuza Beach, the Night Factory Cruise, Mt. Fuji, Atami and more. 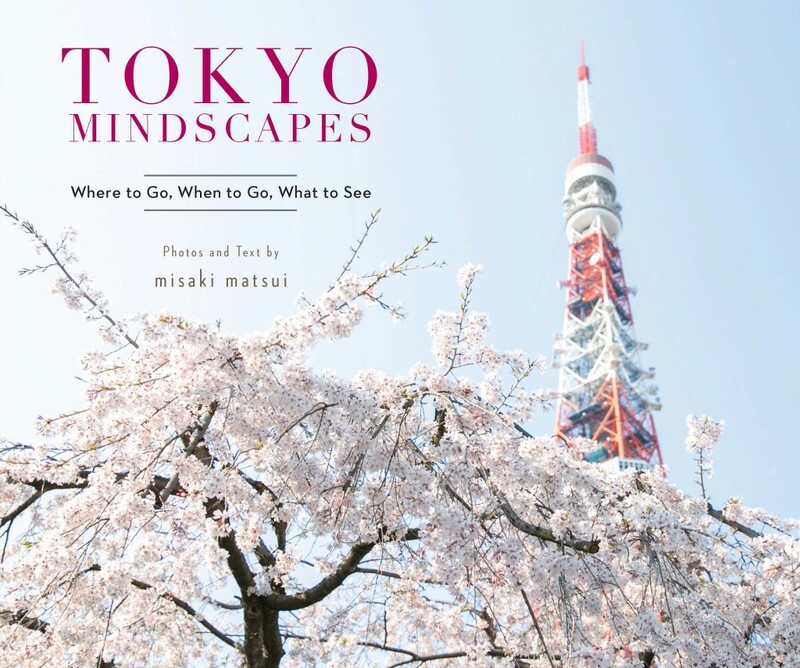 Tokyo Mindscapes by misaki matsui offers what you can really see in Tokyo, and really should not miss!